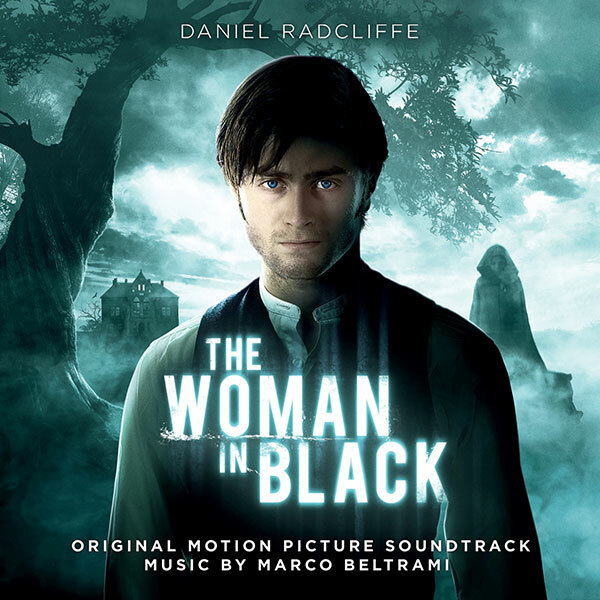 The Woman In Black is a theatrical phenomenon that has run continuously in London’s West End for twenty-three years and has subsequently become a worldwide hit. This chilling Victorian ghost story based on the bestseller by Susan Hill has been long awaited as a cinema release and stars Daniel Radcliffe (Harry Potter) and Ciaran Hinds (Tinker Tailor Soldier Spy). Upon completing undergraduate study at Brown University, Marco Beltrami entered the Yale School of Music. His pursuit of music composition then lead him to Venice for a period of study with the Italian master, Luigi Nono and then finally to Los Angeles to undertake a fellowship with Academy Award-winning composer, Jerry Goldsmith. Shortly after arriving in Los Angeles, Marco landed Wes Craven’s Scream embarking on what would become the widely successful terror franchise. In his approach to scoring the film, he threw away conventional horror music clichés. After Scream, Marco went on to write his critically acclaimed score for Guillermo del Toro’s Mimic, bringing him to the attention of the entire film music industry. This was the first of several collaborations with del Toro, including Hellboy and now Don’t Be Afraid of the Dark. Marco has been nominated twice for Academy Awards for Best Score. First, for 3:10 to Yuma, his score to 2010 groundbreaking Best Picture, The Hurt Locker, which he co-composed with Buck Sanders. “Marco Beltrami’s score effectively augments the tension and atmosphere” – The Hollywood Reporter.